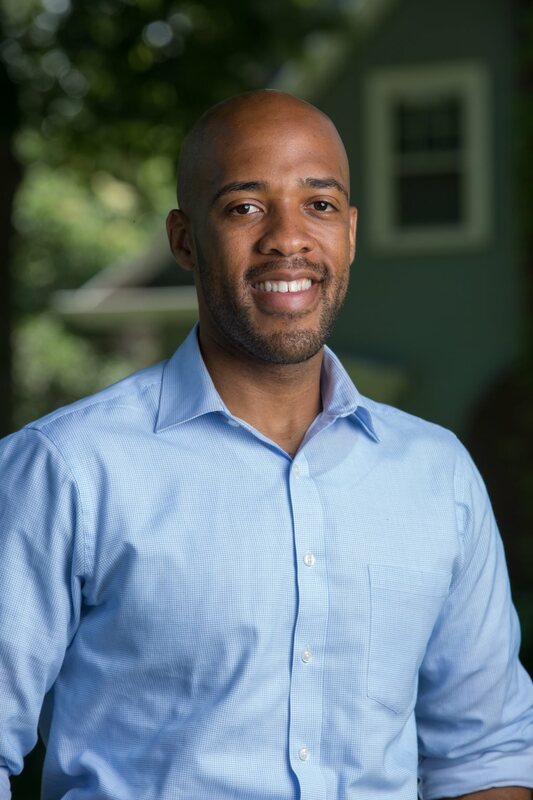 Senate District 10 – Democratic candidate for Lieutenant Governor Mandela Barnes is scheduled to make stops across the 10th Senate District this weekend to assist candidate Patty Schachtner‘s campaign ahead of Tuesday’s special election. Said Barnes, “We have an opportunity to gain momentum going into the fall election cycle and this is the kind of race that should concern Donald Trump’s GOP establishment. Patty and I both believe that our state can do a better job supporting children, families and seniors in western Wisconsin, and that’s why I’m excited to support her campaign. People are frustrated and feel that they’ve been left behind at the same time the state is handing out billions to foreign corporations. Expanding opportunity means electing leaders to the legislature who share the same dedication to the people of Wisconsin. Saturday evening, Mandela will join Patty at a campaign event and Sunday morning/afternoon he will join supporters to get out the vote in Hudson (10am), River Falls (noon), and Menomonie (2pm).